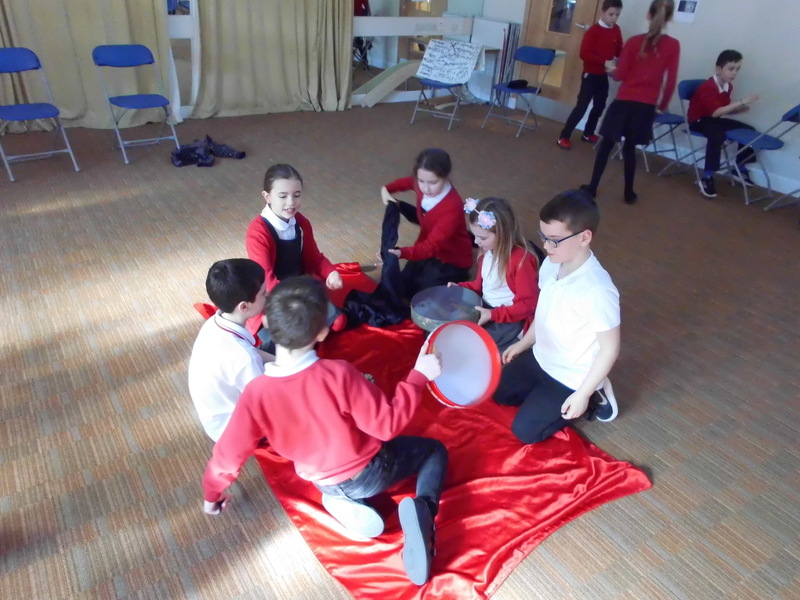 We also had the chance to act out some scenarios such as fishing for food, using the runes to bring us luck and descending on land as Viking warriors in our longboat! Runes to bring us good luck! 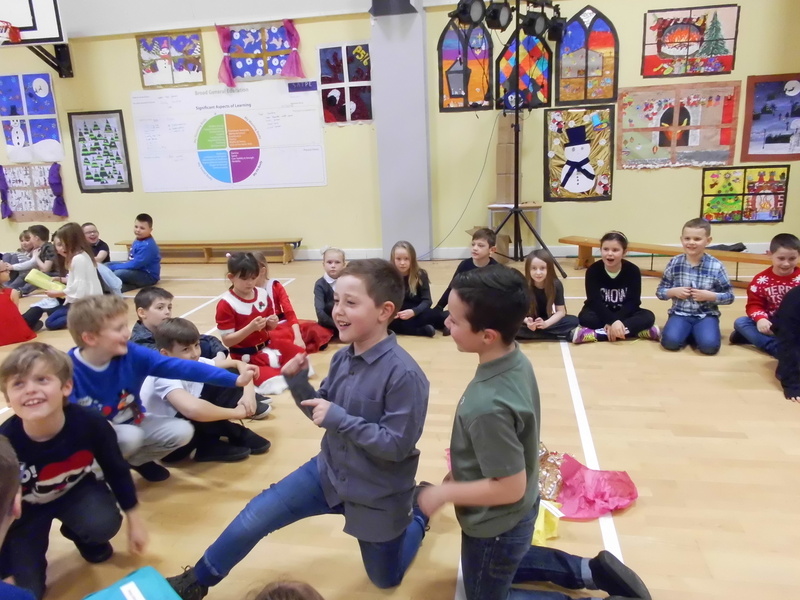 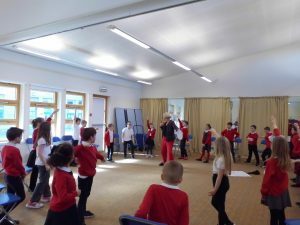 This entry was posted in Uncategorized and tagged Drama workshop, P4B on March 20, 2018 by mrsfraser. 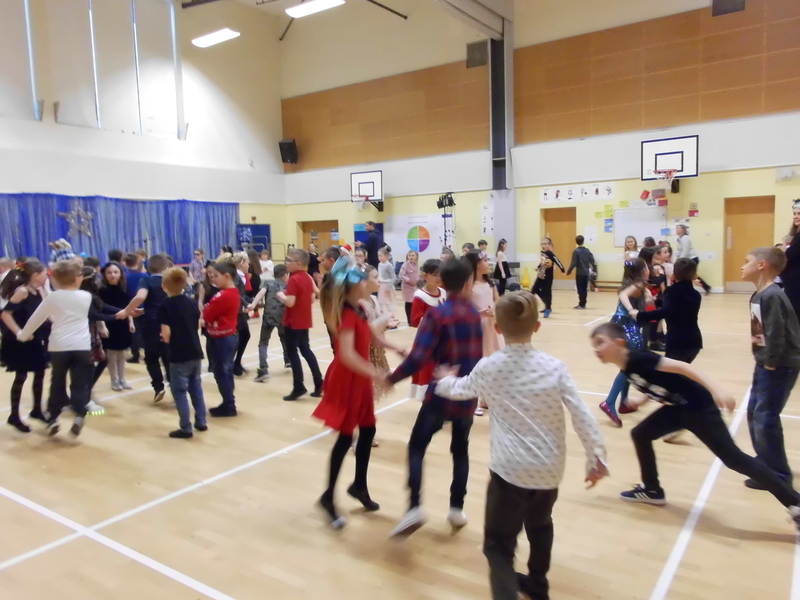 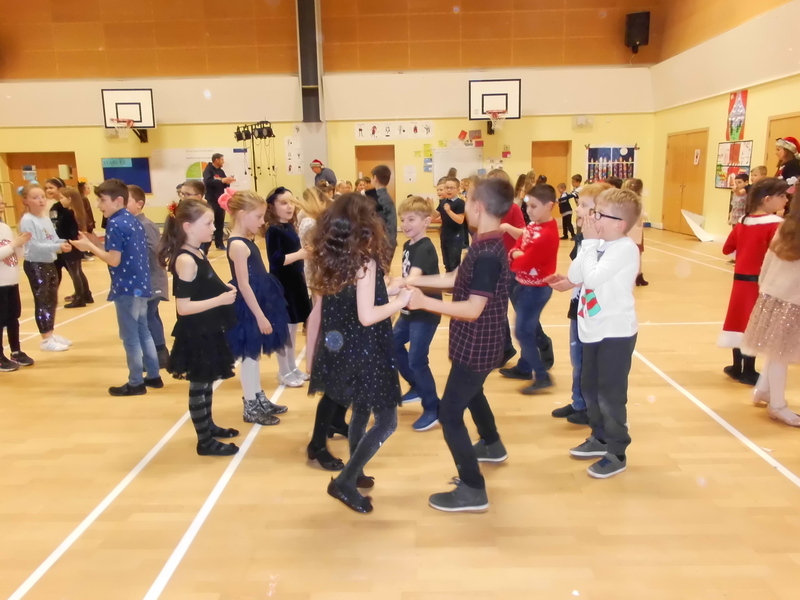 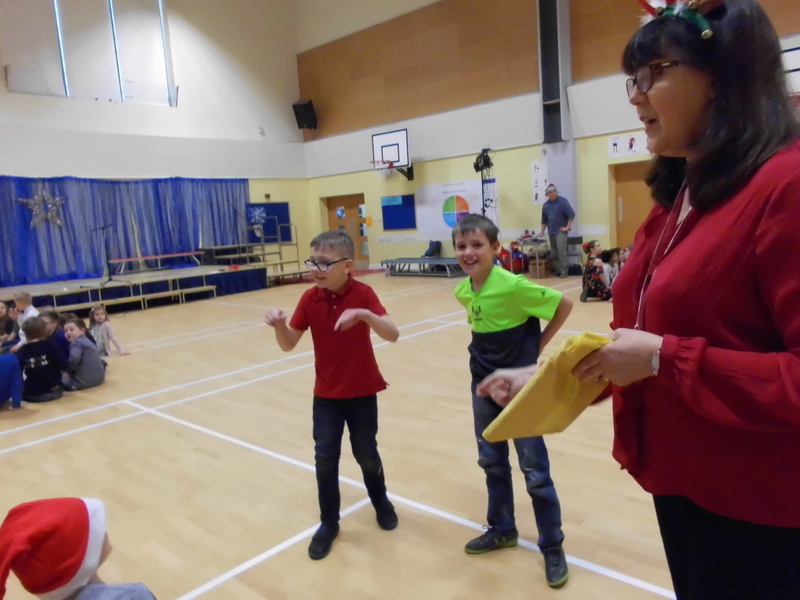 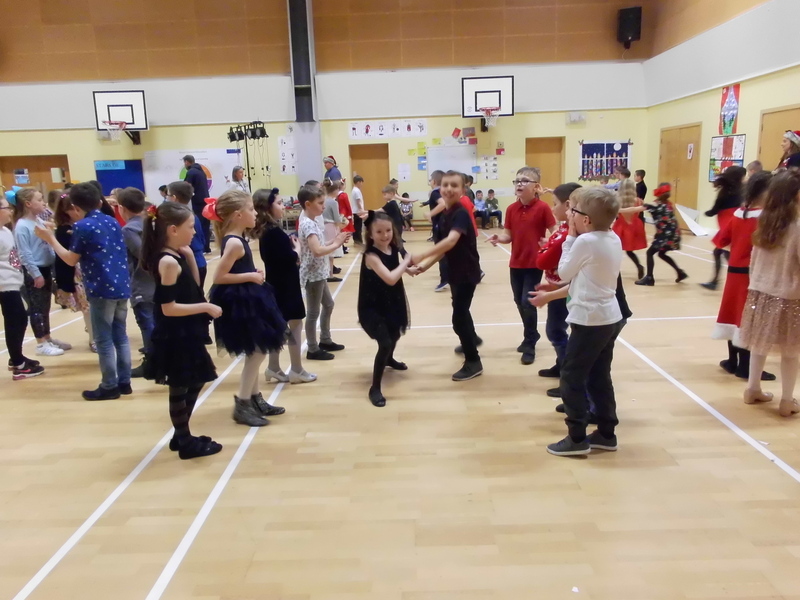 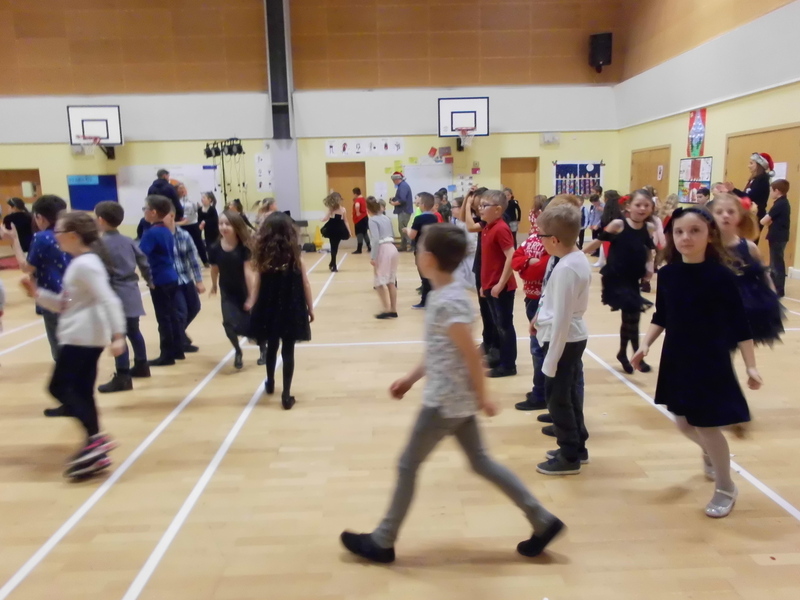 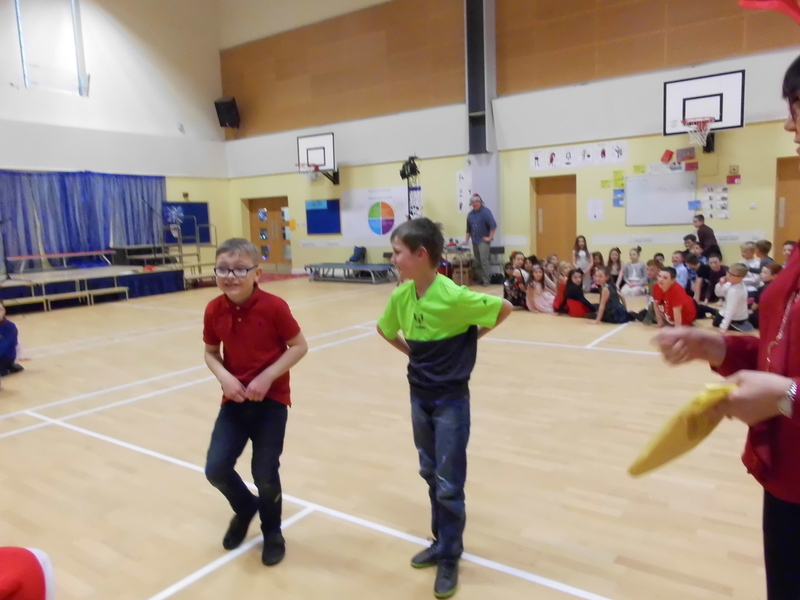 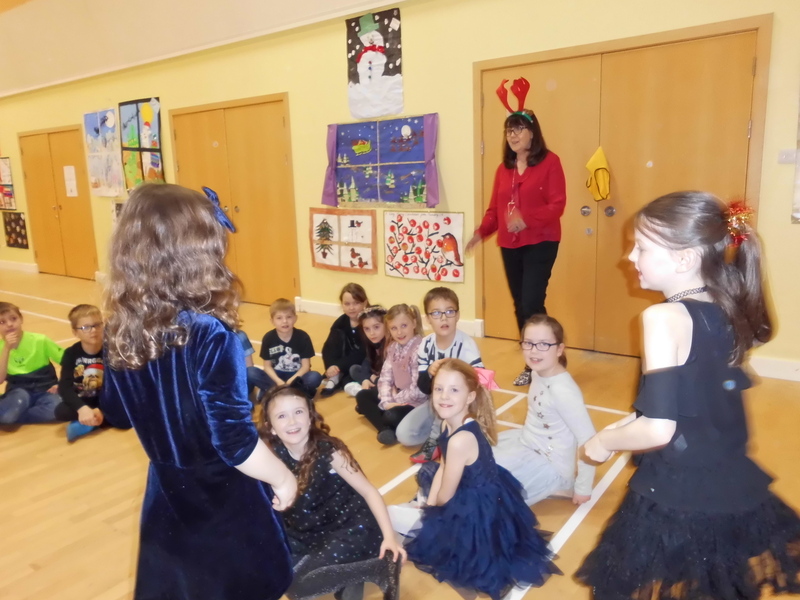 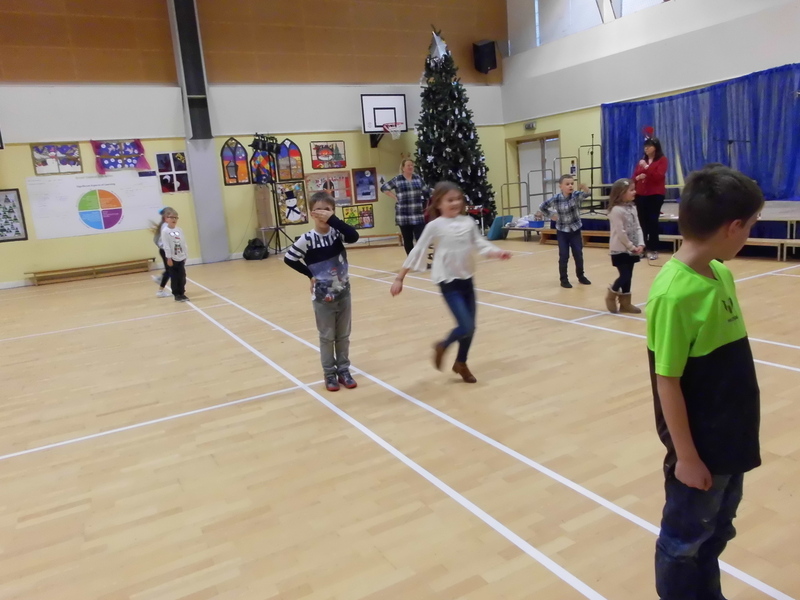 P4 had a great Christmas party full of games and dancing. 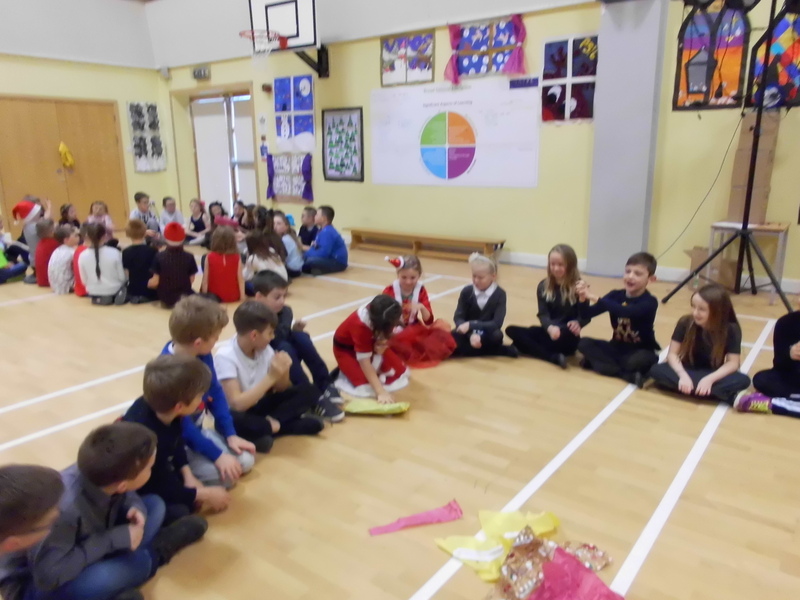 On behalf of all the pupils and staff in P4, we would like to wish you all a very Merry Christmas and a Happy New Year. 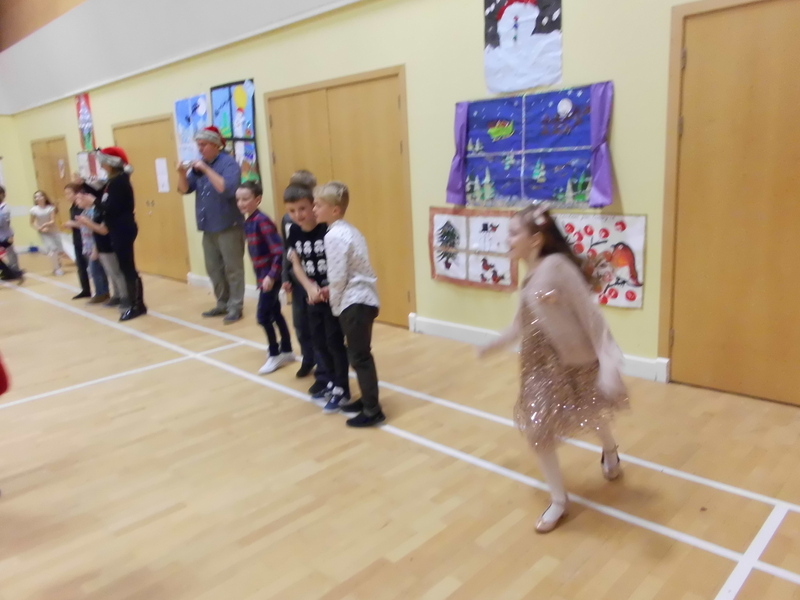 This entry was posted in Uncategorized and tagged Christmas, P4/5, P4A, P4B, P4C on December 22, 2017 by mrmitchell.